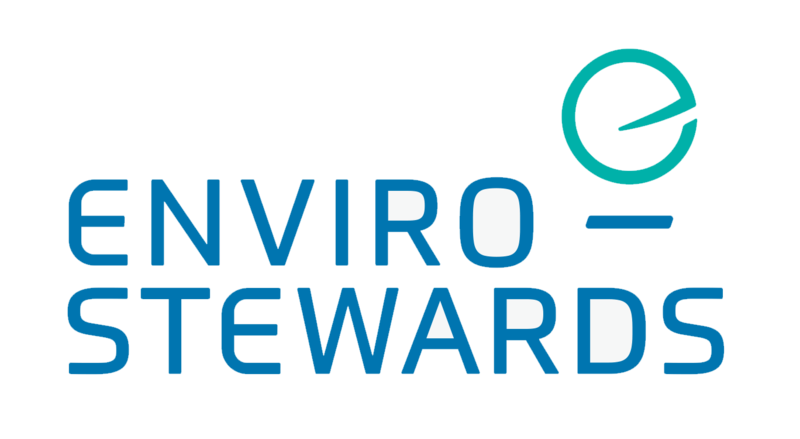 Press release: Enviro-Stewards Wins The Global SDG Sustainable Development Goal Award! Click here to read the full statement! 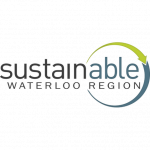 Enviro-Stewards Named “Best For the World” by B Lab! Our recent project with Southbrook Vineyards was recently featured in The Grower! Click on the image below to read the full article.